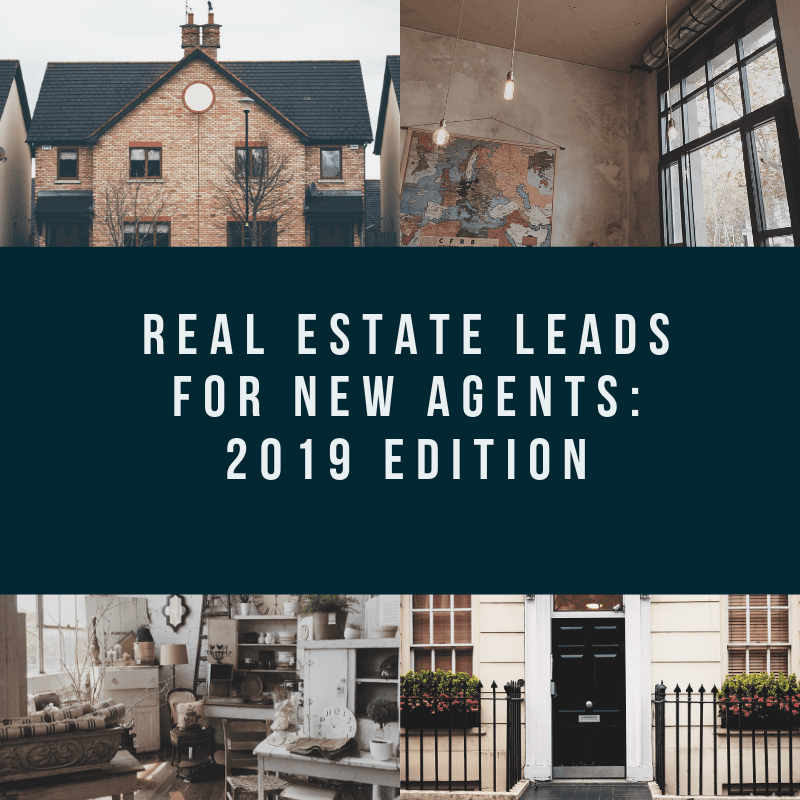 Real estate leads for new agents is priority number one if you are new to this industry. As a new real estate agent, your goal is to build yourself a successful career. In order to hit the ground running, you need the right lead generating strategies. Prior to the internet days, handing out a business card was the way to go. Your name, phone number and office address was enough to get your name out there. Fast forward to today and that tactic will not yield successful results. Pictures and Videos– These are a must. A prospective buyer may see details about a potential home but without an image, they will move on. Adding video will prove even more helpful. A system for capturing leads– If someone visits your website and you have no way of connecting with them further, your business will be flat. Neighborhood info– This is important for those buyers who would be new to the area. Provide data that covers school ratings, crime rates and income levels. Giving out this type of information positions you as the go-to agent. A useful blog– If you want to establish yourself as authoritative and relevant, having an informative blog is the way to go. 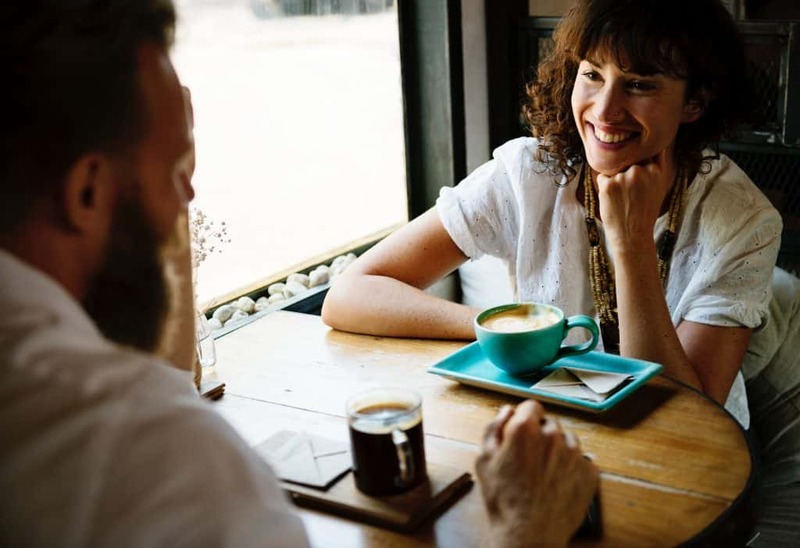 You can discuss anything of value like trends in the housing market, job or population growth in your area, local events, DIY tips and more. Expert Advice– Here is your opportunity to establish trust online. Offer useful info on the home buying process like buying and selling tips, mortgage options etc. Market Information– This is where you get to educate your clients about the local market. What are sale prices looking like? Is it a buyer or seller market? Choices- Beautiful homes are awesome to look at but not everyone can afford a home with 5 bedrooms. Give prospective buyers a variety of choices that fall into different price ranges, preferences, and sizes. Using these real estate website tips will help establish yourself as a trusted adviser – someone who really understands their market and clients’ needs. 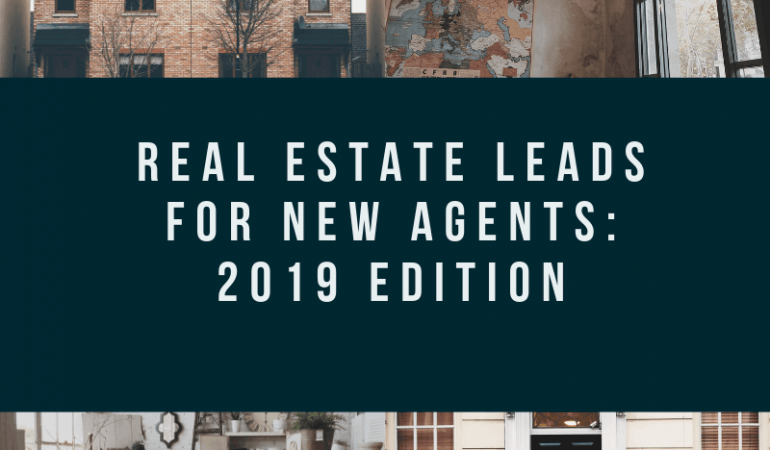 One of the best way to generate real estate leads for new agents is to expand your “sphere of influence.” This includes anyone and everyone you know as well as anyone you come in contact with. Yes we mean everyone from your dry cleaner to your barista. Each one of these people should know that you are in real estate. Your social media accounts are a great way to get the word out about your business. You can gently announce your business and direct them to your website. When it comes to those that may not be a Facebook friend (no we don’t expect you to be friends with your dry cleaner), good ol’ traditional tactics take the win. Hand out those business cards to everyone you know and meet. If there is someone you don’t see often, nothing like a handwritten note to say hi. So much of the personal side is lost these days so this is a good one. Also, don’t forget to capture email addresses. Email campaigns should definitely work their way into your marketing strategy. 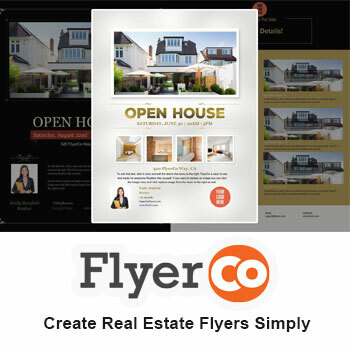 Let people know you’re a real estate agent, but don’t just lead with that. This is about building relationships and building trust. Once this is established, you can expect referrals to start coming your way. “Farming” is basically focusing your marketing efforts on a specific area. 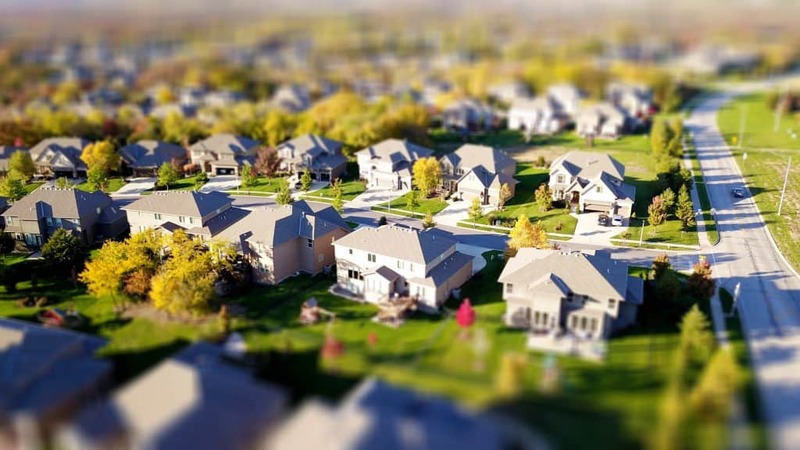 This could be your own neighborhood or an area with homes in the price range or niche you want to target. Once you have chosen an area, you should mail or hand deliver a door hanger, newsletter or postcard to every single home. Don’t just do it once. This is something you want to do consistently. Yes it would be great to get tons of free real estate leads and not have to pay at all for advertising, but you have to pay to play. Zillow.com and Realtor.com have thousands of people searching for homes and agents everyday. Not to mention they offer tons of useful tools to get real estate leads for new agents. From buying leads in certain zip codes to promoting your new listing — it will definitely be worth your marketing dollars. As a new agent, using a CRM tool will help you make the most of your relationships and help maximize your time. You want to add every business contact as well as any other relevant contacts. Add in notes on how you met, phone call notes, and other important details. This is so helpful when you pick up the phone and say “Happy Anniversary”. It is personal details like this that will push your relationships forward. A tool like this should be your go-to resource to stay organized and prospect successfully. Expired listings are a hotbed of potential leads. Their current agent didn’t get the job done and you can swoop in and help them get their home sold. The key part here is to show what makes you a better agent than their previous one. 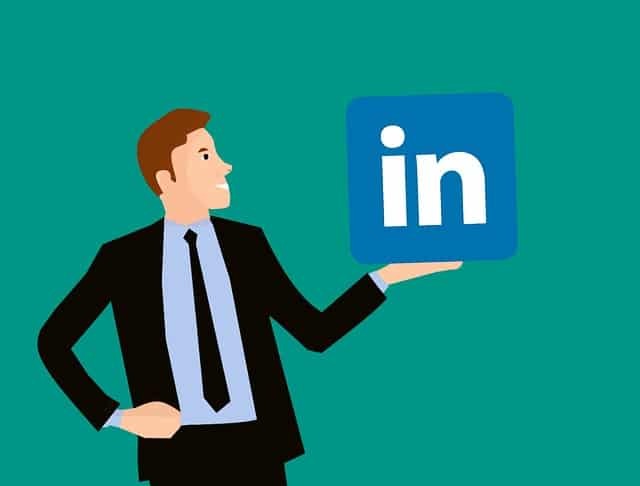 Joining LinkedIn groups where your target audience can be found is a great way to find leads. Just be sure to put in time as a useful contributor before you start pitching your services and make your contributions relevant to the group you are in. For example, if you join a group of first time home buyers and someone asks about interest rates, provide knowledgeable answers in the comments. Once you have established yourself, follow up with potential prospects and offer to further discuss any questions on a call. FSBO listings are another good source of leads. Only about 3% sell within the desired time and just 18% at the right price. You can find these listings on sites like Craigslist or other real estate sites like Zillow. As a new real estate agent, your ultimate goal is to have a successful, sustainable real estate business. In order to get your business off on the best foot possible, you need to have a solid plan for generating leads. The above strategies will help you generate not only your first leads but will continue to be solid lead sources as your business grows.